THE DEAL: Humans and elves are at war. Dragons and sphinxes populate the land. Desert kingdoms and forest villages alike are caught up in the political schemes of … wait. Princesses are literally waiting in towers for a prince to rescue them? Not all of them. A myriad of characters explore a world of fantasy tropes – and smash ’em to bits, one by one. 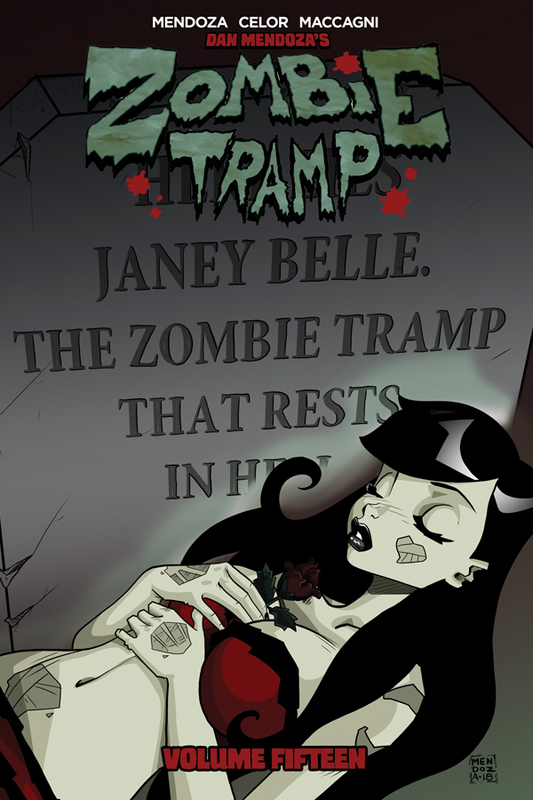 ZOMBIE TRAMP VOLUME 15: Come pay your respects to “The Death of Zombie Tramp”! ZOMBIE TRAMP VOLUME 15 collects the epic “Death of Zombie Tramp” event. Janey Belle, the eponymous Zombie Tramp and literal voodoo queen, has lost control of her inner monster. Now, her friends and allies must come together to defeat her! Will they be able to save her soul, or has Janey already been lost to her inner demons? This four year anniversary storyline will leave longtime fans surprised and newcomers intrigued! 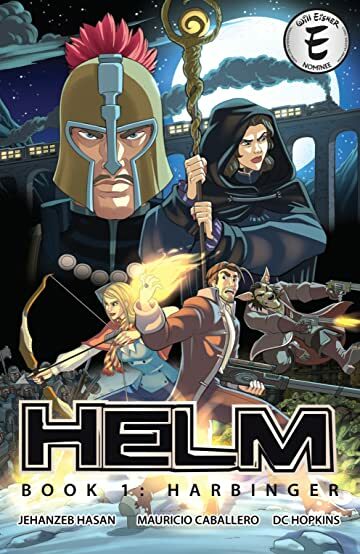 Helm is an Eisner-nominated comic series that takes place in a post-industrial revolution fantasy world, from Action Lab Entertainment. Volume #1 collects the first five issues of the series. ACTIONVERSE’S Story Arc Starring Midnight Tiger Now on comiXology! Originally scheduled to be released as ACTIONVERSE #7 FEATURING MIDNIGHT TIGER, this new story arc is being re-solicited as MIDNIGHT TIGER: STRONGER. The four issue story arc will feature the long-awaited return of Midnight Tiger. Created by Ray-Anthony Height (X-MEN BLUE/SUPERB), STRONGER will be illustrated by artist Eric Van Elslande with colors by Wilson Ramos and scripts based on Height’s plots by Vito Delsante (STRAY).